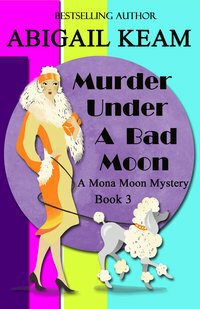 Mona Moon is not your typical young lady. She is a cartographer by trade, explorer by nature, and adventurer by heart. Mona is eating breakfast with Jetta Dressler, her personal secretary, and Chloe, her poodle, when she receives a telegram from her friend, Lady Alice Morrell, begging her to come to England. It seems Lady Alice is receiving death threats! Alarmed that her dear friend needs help, Mona gathers her pistol, her steamer trunks, and Violet, her maid, to travel to Merry Old England. Once there, Mona encounters a nemesis she hasn’t seen for a very long time. She was lucky once to survive. Will she be as lucky now? 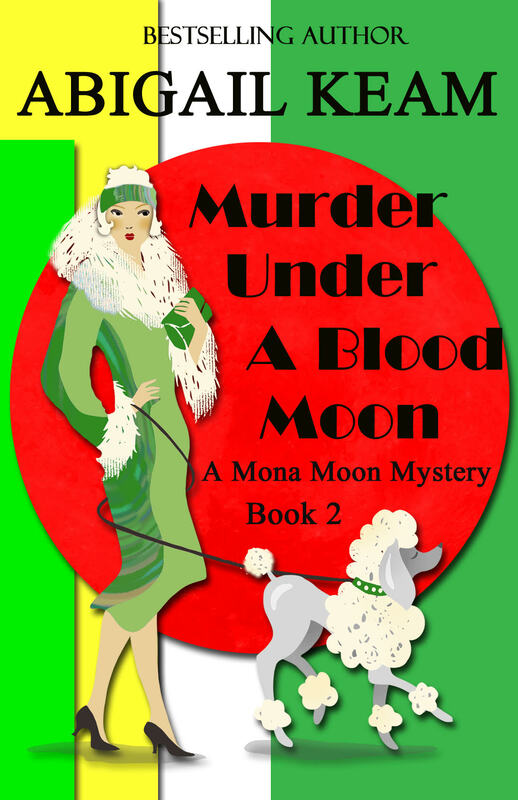 Armed with her pistol, courage, and a bag of tricks, Mona is determined to save Lady Alice from harm, even if it means she might die trying.